Are you fed up with the autoplay of social media videos? They will start play when you access the home feed of your account. It may be posted by your friends, pages you follow or network ads. No one like to see that kind of videos as they play unexpectedly with or without the voice and disturb our activities. Today we’re going to tell you how to disable video autoplay on popular social networking sites Twitter and Linkedin. 1. Sign into your Twitter account first. Click your profile picture from the top menu bar to view settings. 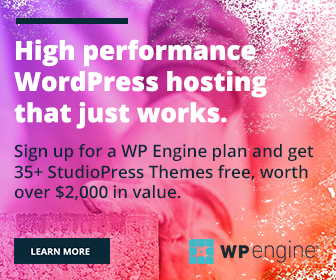 Choose ‘Settings and Privacy’ from the list. 2. 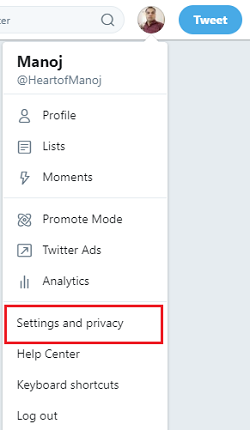 Now you will see Twitter account settings. 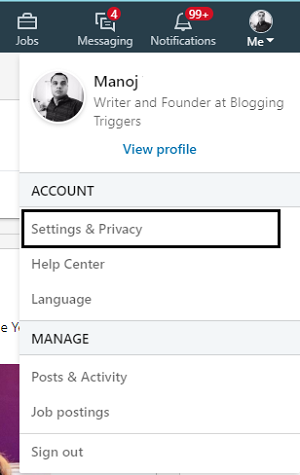 Scroll down to the bottom to find your Content settings. Uncheck ‘Video autoplay’ option. The change will not affect the autoplay of videos, GIFs, and Vines in Moments. They will play as usual. Click ‘Save Changes’ button to save. 1. Sign in to your LinkedIn account. Click your profile picture from the top menu bar to view settings. Choose ‘Settings & Privacy’ from the list. 2. Scroll down to find ‘Site preferences’. 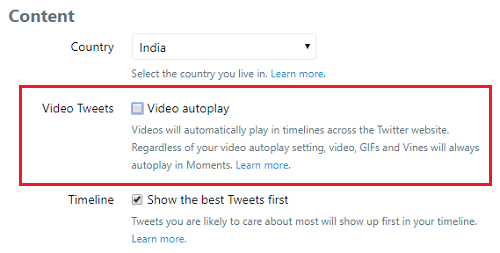 Click the second option ‘Autoplay Videos’ to expand. Toggle the Yes button to the left to disable autoplay videos. Done. The videos won’t play automatically in your LinkedIn home feed again.